The Mediterranean bedroom decor is quite a choice to be applied into your own bedroom due to its warm and romantic atmosphere. Yes, adopt this distinctive design derived from Spain, Italy, or the northern African into your own bedroom to give a homey touch that can make your resting time more qualified. 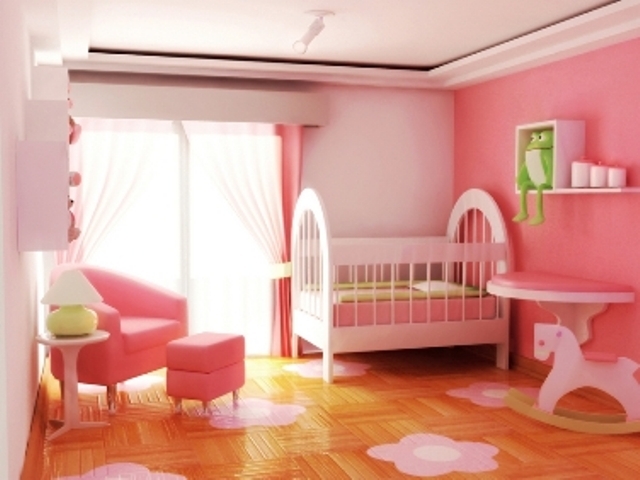 Moreover, by applying this concept, your bedroom will also appear attractive and more charming. The Mediterranean bedroom decor is usually characterized by the fanciful, yet functional interior furniture, enriched with the metallic ornaments to add the luxury in it. The natural wood finish is the best choice to present the Mediterranean furniture character in your bedroom. Let’s start by the door. The Mediterranean bedroom decor usually uses the double doors finished in dark woods and wrapped with a sheer curtain. The windows also come in the same character. The main point in presenting the Mediterranean decor is by accentuating the naturalness through the application of the furniture. The Venetian plaster is very famous in coating the Mediterranean bedroom decor walls. 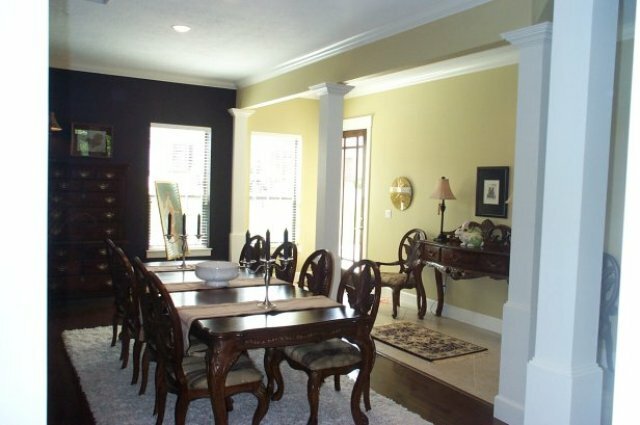 The Venetian plaster is a mixture of plaster and marble dust. The application uses a spatula in multiple layers, so that it will create a deep and natural texture. That’s why this wall covering is best suited to decorate the Mediterranean interior design. Another foundation element of Mediterranean bedroom decor which is the flooring, is characterized by the utilization of ceramic tile in terracota color. The point here is the terracotta. The traditional Mediterranean house usually doesn’t use tile at all, the flooring goes very natural, that’s why the terracotta is the best texture to reflect the naturalness of the Mediterranean design in the modern age. When it comes to the bedroom decor, the bedding might be one of the most important elements. The Mediterranean bedroom decor recommended to apply colorful fabrics that wraps the bed sheet and the pillows. Blue, red, and yellow may be perfect to enliven the naturalness of the Mediterranean decor.